Dumbo is Disney's classic ugly duckling story. An adorable baby circus elephant with a physical peculiarity is mocked by his fellow pachyderms. Befriended by a street-wise mouse, Dumbo discovers a secret about his features that propel him to fame. 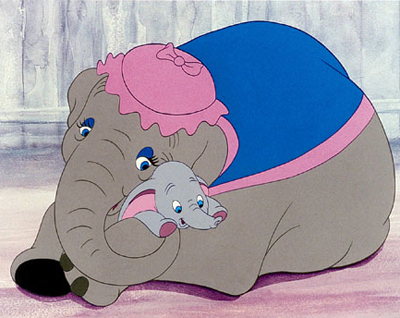 You may have seen a needle that winked its eye, but how well do you know Dumbo?